Around 80 members make up the full chorus but it is also possible to provide smaller performance groups. 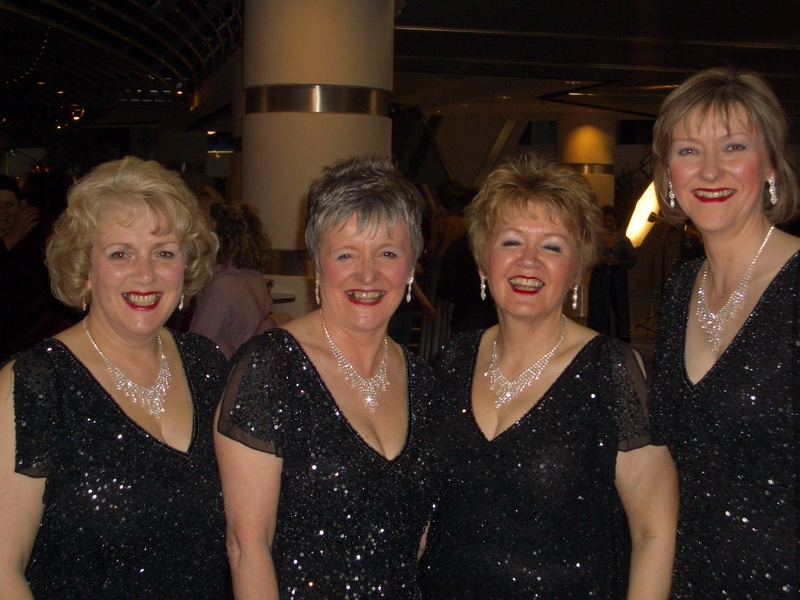 The chorus regularly performs in and around Aberdeen and occasionally further afield at a wide of range of events and in a variety of venues. 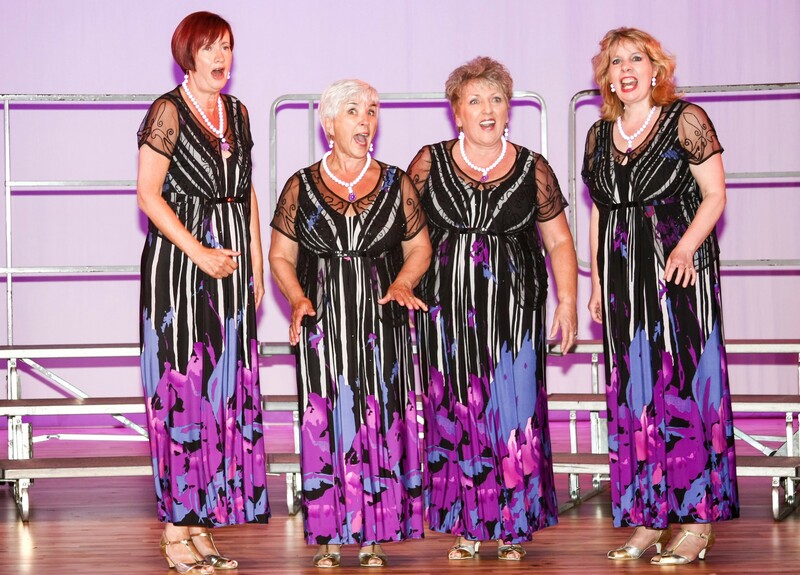 The chorus repertoire consists of a wide variety of songs, mainly from the 20th Century, but from a wide variety of styles including romantic ballads, jazz numbers, gospel, Scottish and songs from the modern era. Although we have 80 singers in the whole chorus, we can provide a smaller group suitable for the size of your venue. 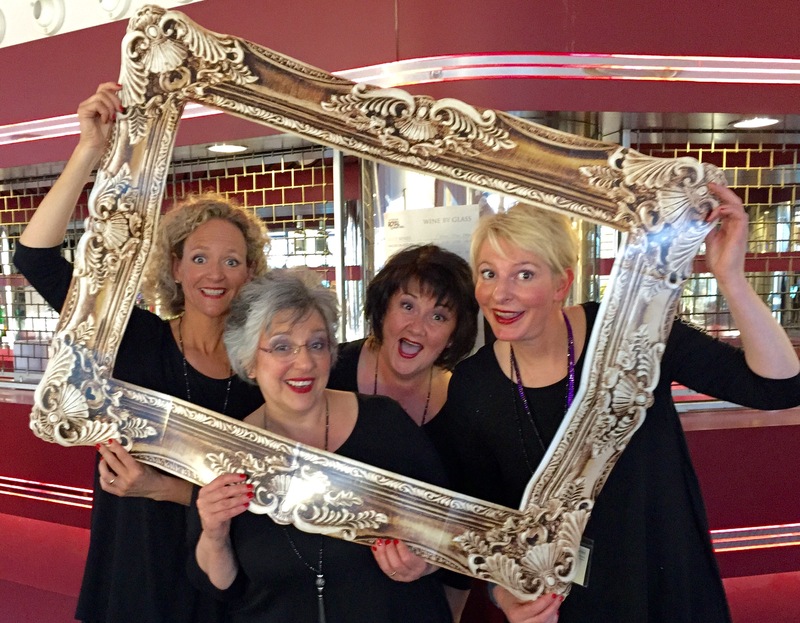 Or why not consider booking a quartet? You will find below details of quartets from the Aberdeen Chorus currently available for bookings. Whatever the occasion – birthdays, anniversaries, weddings, office functions…..The Aberdeen Chorus can provide some entertainment that is just a little different.